Remove the No. 1 Phillips screws securing the backplane to the hard drive cage. 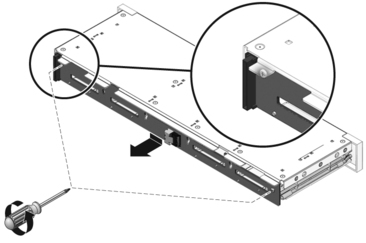 Slide the backplane down and off the hard drive cage retention hooks. 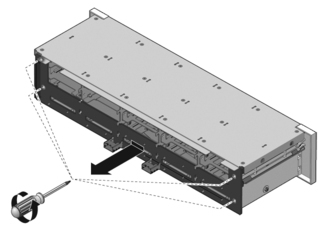 Place the hard drive backplane on an antistatic mat.